If you follow Jen of Just Grow Already you have probably heard about her 30 Day Ceramides Challenge. I really like this idea, mostly because I recently decided to include ceramides in my regimen by using sunflower oil in my hot oil pre-poo and as a daily sealer. So far I'm enjoying the results and can't wait to see where my hair is after the 30 days. Ceramides are a fatty lipid that makes up our skin and hair. 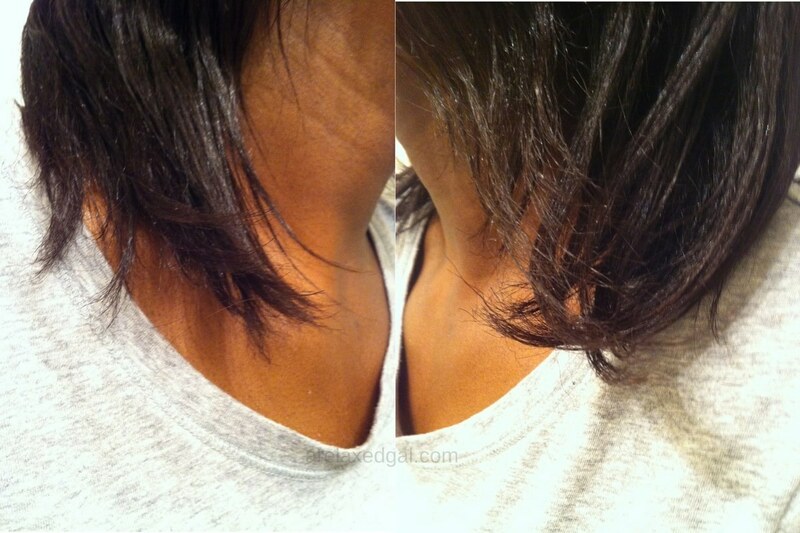 They're basically the glue that holds the hair cuticle together resulting in smoother and healthier hair. If ceramides are missing, the hair is damaged and will look dull, coarse and dry. Natural ceramides which include sunflower oil, hemp oil, safflower oil, rice bran oil, wheat germ, and grapeseed oil. Synthetic ceramides which are considered more concentrated than natural and therefore can provide more immediate results when used on damaged hair. I decided to participate in this challenge to see how my hair will react to ceramides. 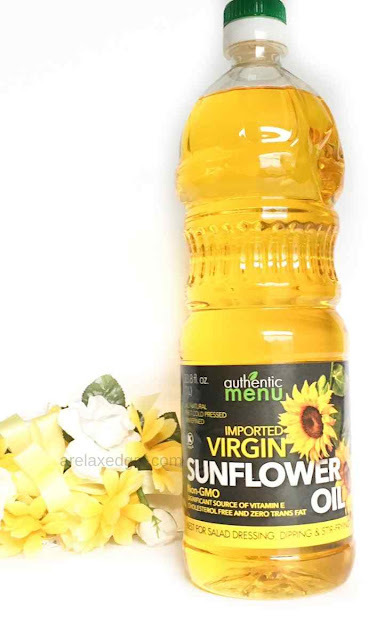 After using the sunflower oils for 30 days what will be the results? Will my hair be softer and stronger? Will it tangle less? Will my ends be less dry? I hope the answer will be yes to all of those questions after the 30 days is up. Have you ever tried hair products with ceramides?